Valentine’s Day--that day of the year where people give chocolates to those they love in order to convey their feelings. February 14th is probably the sweetest day with all those sweet chocolates and feelings. On that happy day, the streets will be wrapped up in sweet smells and colors. Imagine that girl’s expression when she gives a box of chocolate to her beloved; her red cheeks, her bashful and yet happy smile, her curt behavior... No matter what kind of expression she puts on that day, she will still look the brightest and loveliest! 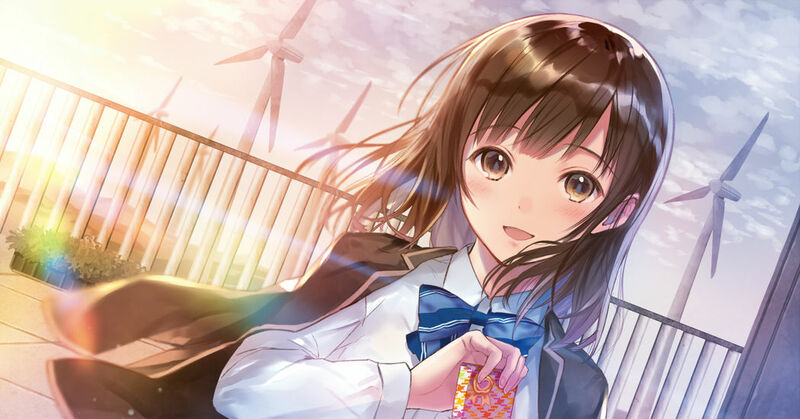 This time we have collected some Valentine’s Day illustrations. Enjoy!